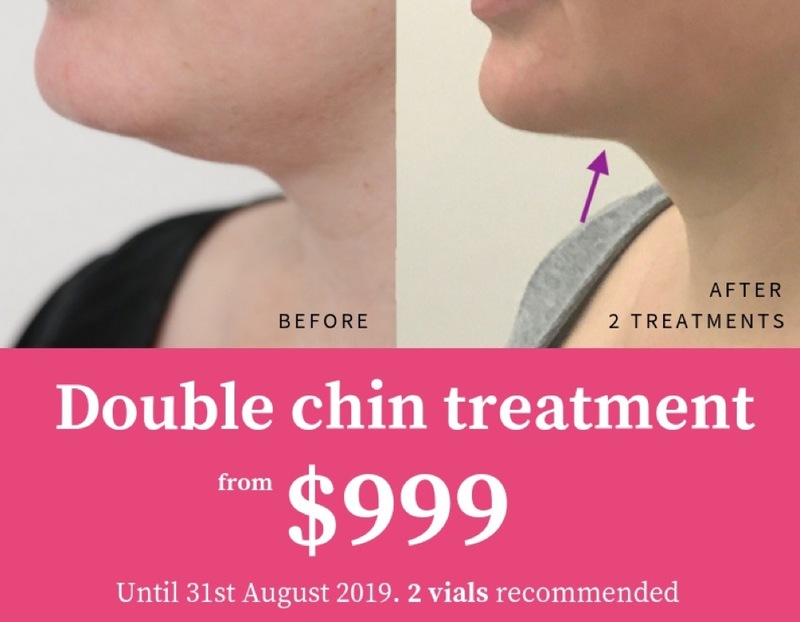 Cityskin has special offers on anti-wrinkle and double chin treatments. We love facial slimming / tooth grinding treatments at Cityskin! The treatment involves small injections into the masseter muscle (bite muscle) to slim the jaw and reduce tooth grinding. Read our guides to facial slimming and our guide on tooth grinding (bruxism). At Cityskin our jawline slimming offer is $550 for 50 units. Please read the terms and conditions below. T&C: $550 for 50 units of treatment. Units must be used for one single treatment with a minimum of 50 units used. Less than 50 units will charged at the standard rate. Patients often come to us on the recommendation of a friend or family member. 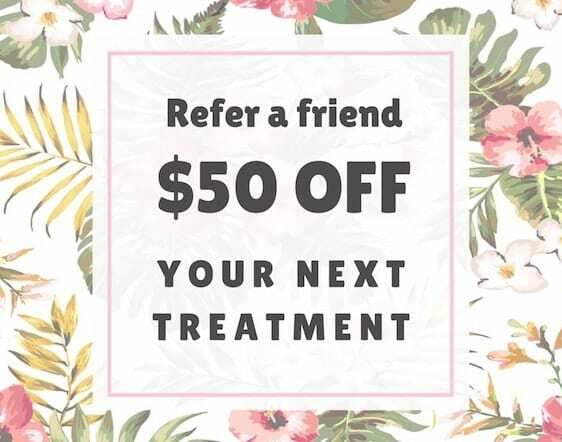 To say thank-you for these referrals we will take $50 off your next treatment if you refer someone to us and they have either anti-wrinkle or dermal filler treatment.